Julia Neaves is an alumni ambassador for the Stevenson Center and is available to share her experiences. Are you interested in pursuing a master’s degree with an emphasis on community and economic development? Have you served with Peace Corps, AmeriCorps, or elsewhere in the public sector? The Stevenson Center’s alumni ambassadors are great sources of information. These alums have completed the program and are ready to share their experiences with people interested in the Stevenson Center. The Stevenson Center offers an interdisciplinary graduate program for individuals motivated to help others. Students can receive a master’s in applied economics, political science, sociology, anthropology, or kinesiology and recreation. To qualify, you must have at least a year of relevant experience. The Stevenson Center offers a 100 percent tuition waiver, a graduate assistantship, and paid professional practice. The Stevenson Center has about a dozen alumni ambassadors with varying backgrounds, degrees, and careers. Brett Michaelson graduated from Illinois State University in 2015 with a master’s in applied economics through the Stevenson Center. Michaelson served with Peace Corps as a community and economic development volunteer in Paraguay. He is now the economic development coordinator for the Village of Bensenville, Illinois. Julia Neaves earned a bachelor’s in public policy analysis-economics from Pomona College before completing two terms of service with AmeriCorps. Neaves went on to obtain a master’s in political science from the Stevenson Center in 2016. 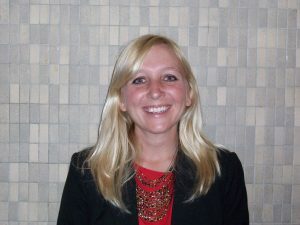 She is currently a business analyst for a global consulting company called Advanced Technology Group. Katie Simpson served in the Peace Corps before getting a master’s in political science through the Stevenson Center. Katie Simpson served in the Peace Corps for four years in Panama. She primarily worked with eco-tourism development, but she also taught English and informed the community about reproductive health. 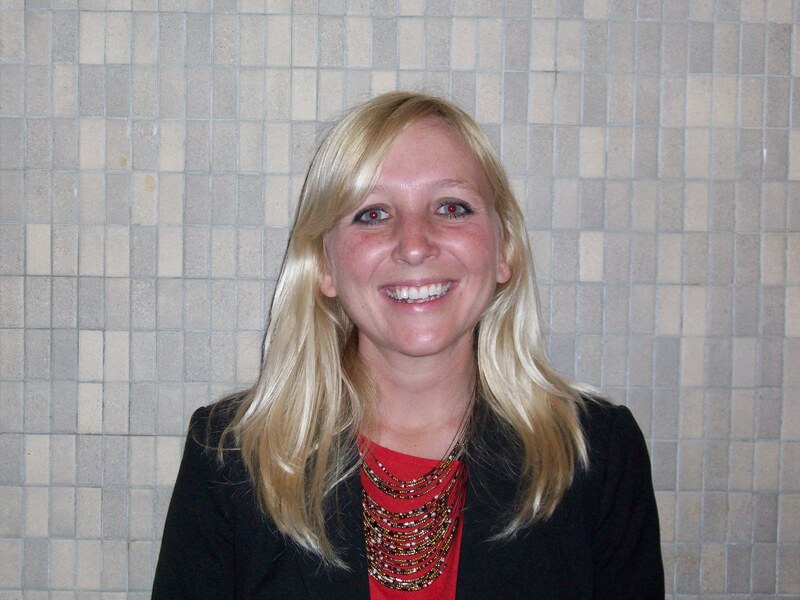 Simpson went on to earn her master’s in political science from the Stevenson Center in 2015 and completed her professional practice with the McLean County Domestic Violence Multidisciplinary Team. Simpson now works as a city planner for the City of Bloomington. “I am a Bloomington native and am happy to share my knowledge of the community and its resource,” said Simpson. Lauren Troxtel graduated in 2017 with a master’s in kinesiology and recreation through the Stevenson Center as a Peace Corps Fellow. She served as a community health volunteer in Ethiopia prior to her graduate studies. Troxtel is a nutrition program consultant for the Department of Public Instruction in Wisconsin. “I enjoy sharing my experiences with others and would be happy to answer any questions you may have,” Troxtel said.